This Youtube footage of the Lexus LF-A zooming around Nürburgring was one of my first posts to be picked up by the major auto websites, including Autoblog & Autoblog.it. I did some snooping around and managed to dig up two previews of the Lexus tuned models that were featured at SEMA this year. Too bad all the GS models were 430s, and not 460s. 8. Are we looking at the New Lexus JX? 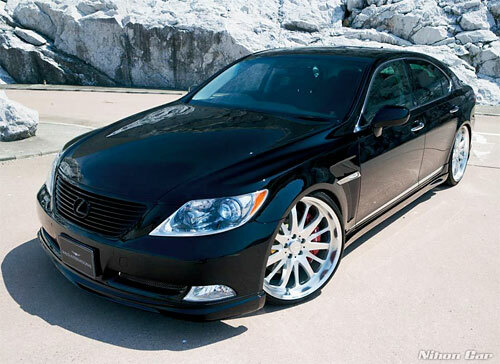 When these spy shots of a camouflaged Lexus hit the Internet, there was a lot of speculation as to what it was exactly. Some opined that it was the next generation RX, but still others believe it was a new model, specifically the Lexus JX. After seeing the LF-Xh concept, it’s still hard to say. 7. 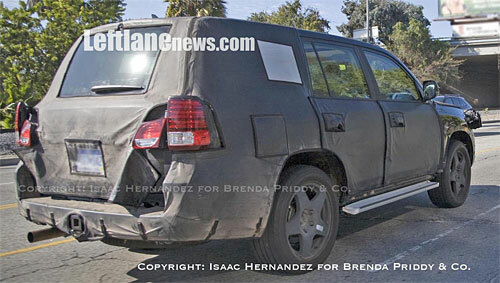 Spy Shots: 2010 Lexus GX 470/Toyota 4Runner? 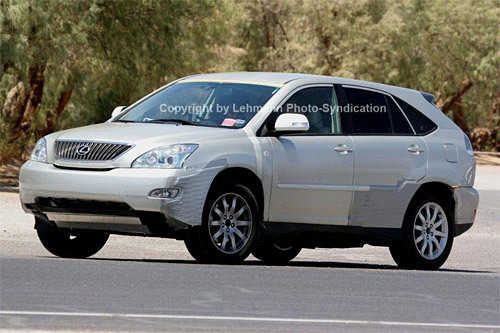 The Lexus GX is definitely in need of a refresh, and this was the spy shot of what’s in store. It was so well camouflaged that there wasn’t really much to glean from the photos. 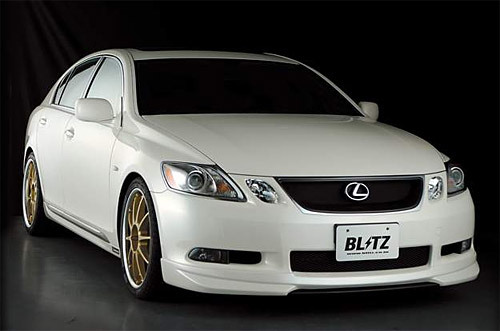 One thing I learned right quick after launching the site is that people love body kits, and no other molding brought in more traffic that Wald’s Executive Line Body Kit for the LS 460. This was one of the first spy shots of the next generation Lexus RX, though it’s little more than a current model chopped and screwed to sit on a bigger platform. Over the last year, I’ve seen my fair share of insane car videos, but driving an Lexus LX down a highway from the back seat while going over 150mph? That’s one for the ages. 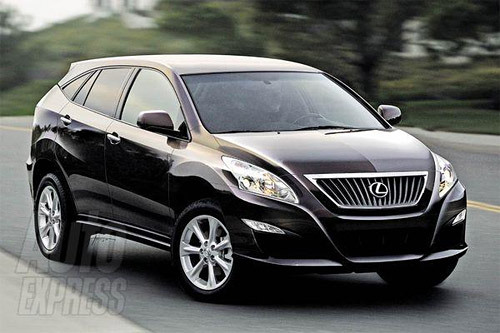 Make no mistake, the Lexus RX is an incredibly popular vehicle, and nothing says it better than TPP’s top three Lexus stories of 2007. 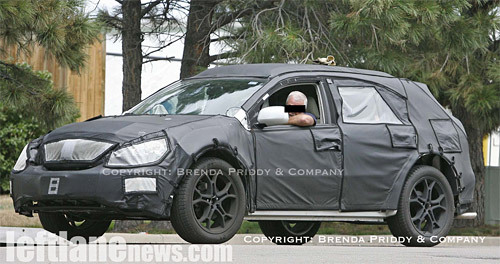 People are trying to find out as much as they can about the next generation of the SUV, but it looks like all of these details will apply to the 2010 RX, rather than the 2009. There we have it — I have to admit some surprise that not a single IS-F story made it to the top ten, but what it lacked in ranking it made up for in volume. The Lexus IS-F featured in 50 of my 350 posts on the year.